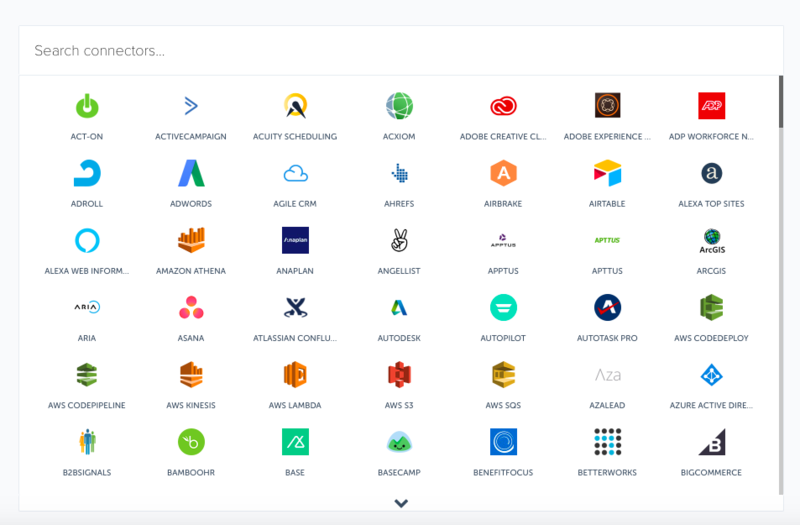 Integrate SendGrid with your entire cloud stack to build powerful automated workflows, no dev required. Sync and enrich all sales and marketing data in your stack to grow engagement and conversion. With Tray.io’s General Automation Platform, citizen automators do more, faster. Automate tasks, save time, and drive revenue growth by integrating your sales and marketing tech stack. Drive collaboration with powerful features like Tray for Teams. Do more, faster with automated workflows that use flexible logic such as loops, branches, and Boolean operators with a user-friendly, drag-and-drop interface, no dev required. Business users across marketing and sales at IBM, Lyft, New Relic, Outreach, AdRoll, and fast-growing companies trust Tray.io. Build complex, multi-step workflows with our easy-to-use builder. 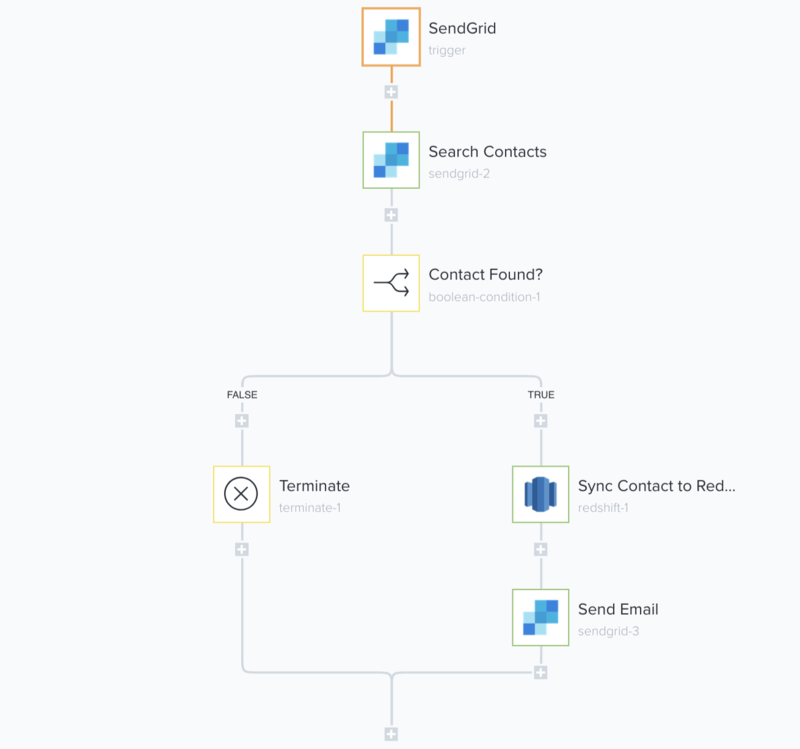 Automate contact and data sync across your cloud stack to deliver personalized and targeted marketing campaigns with every send. One platform to integrate and automate your entire cloud stack. Connect important business applications such as Salesforce, Eloqua, Marketo, ConnectWise, Redshift, and more. The Tray platform is SOC 2-certified and PCI- and GDPR-compliant. Our enterprise-grade security lets sales and marketing leaders build with confidence. 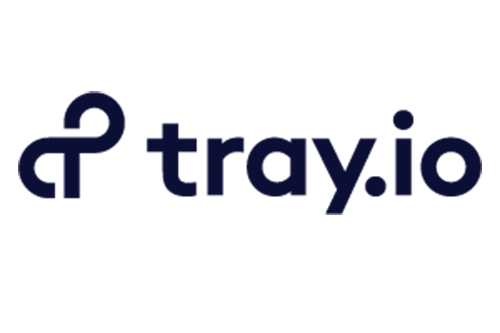 Learn more about how Tray.io is empowering citizen automators.